Home/Uncategorized/How late can you drill? 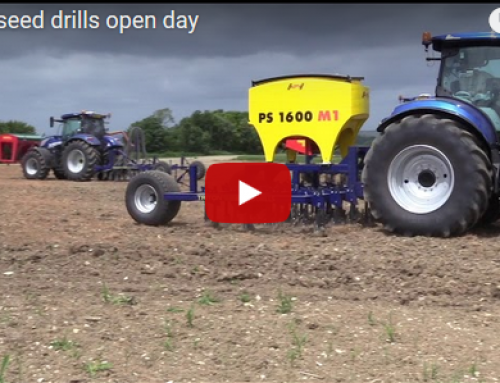 Drilling from mid November is crucial for black-grass control. 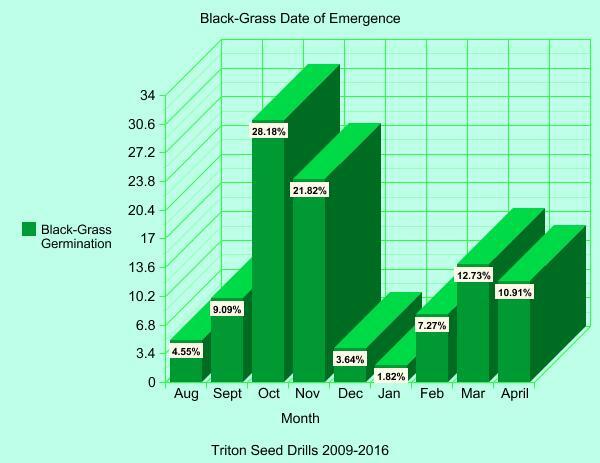 Following mid-November drilling, spring germinating black-grass may remain dormant and would be less competitive against established wheat drilled on conventional row widths. 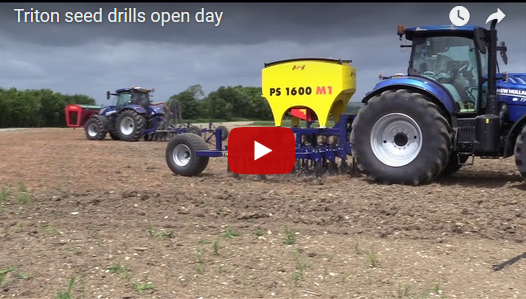 The same principle can be applied to drilling very early with spring cereals.